New social features, a 50 Hz viewing option and much more now available. 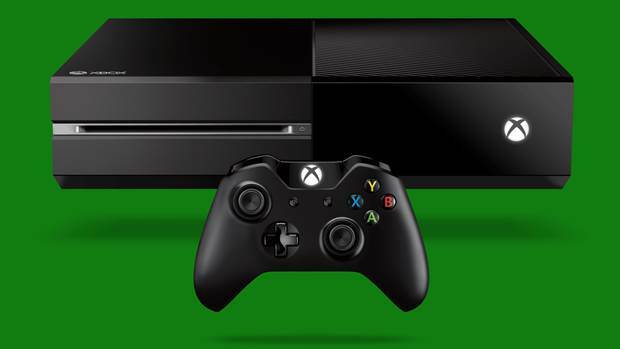 The March system update for the Xbox One is finally live. Along with the update provided in February, it provides a significant list of improvements and new features for Xbox One users. Friends List on the Home Page of the Friends app. You can also hit the Social Tile on the Dashboard to see users online and what they’re playing. You can also just say “Xbox, go to Friends”. Party chat is turned on by default and chat audio is automatically on when partying up. Cross-game chat now available, along with separate Party Chats for those playing the same game and those online. “Invite friends to game” option now available for multiplayer games. Simply check inside a game’s menu to see this option and quickly party with friends. “Recent Players” which showcases players recently played with. Twitch live streaming support: At long last. The Twitch app will be available on March 11th. “Xbox, broadcast” will automatically allow you to start sharing videos live via Twitch. You can also archive broadcasts and stream content live regardless of its original source. 5.1 Dolby Digital sound support for sound bars and optical-in headsets. There will also be Dolby Digital surround sound over HDMI. 50Hz output, which helps fix problems with frame rates inherent in European households (due to different TV standards). You can select both Fill and Full modes for the same. According to Xbox Wire, upcoming features will include Volume adjustments through voice commands; new SmartGlass functions which allow you to receive notifications of Xbox Live messages, unsnap apps using your smartphone, watching highlight clips and much more; support for the Xbox One Stereo Headset and upcoming Xbox One Media Remote; new gesture controls for your browser to pinch to zoom and pan through Google and Bing maps; and much, much more. Stay tuned for further details on the update and in the meantime, let us know what you think of the changes in the comments.